Waitrose Essential Limescale Remover limescale remover review - Which? 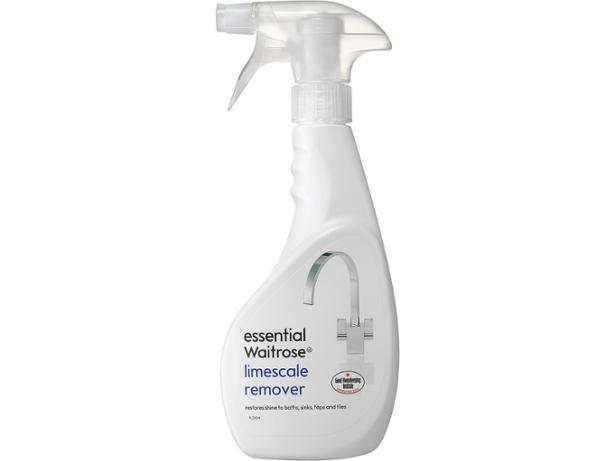 Waitrose Essential Limescale Remover states it’ll remove limescale and soap scum from bathroom and kitchen surfaces. So that’s exactly what we tested it on. 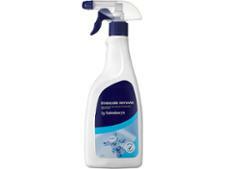 Find out how good it is at removing limescale and soap scum in our full test results.